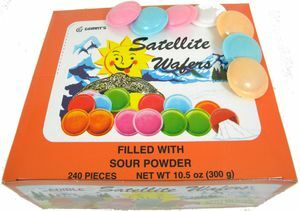 Some call them flying saucers, others call them satellite wafers. Either way, they’re delicious and will bring back a ton of nostalgic memories! 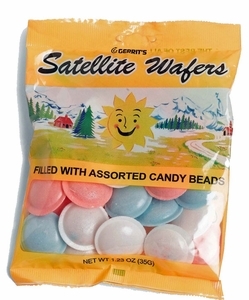 Vintage candy enthusiasts go crazy over this fun satellite wafer candy and it’s no wonder why. 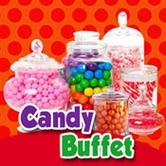 Who else remembers running to the candy store and filling their bags with these delicious pieces of penny candy? 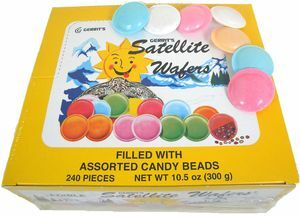 The best thing about wafer candy is the fun surprise inside – biting into a bland wafer, only to taste the sweet flavor of candy beads or sour powder. 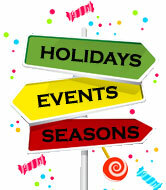 And the bright colors? You’ll immediately feel like you’re back in the good old days, as soon as you open up your bag!